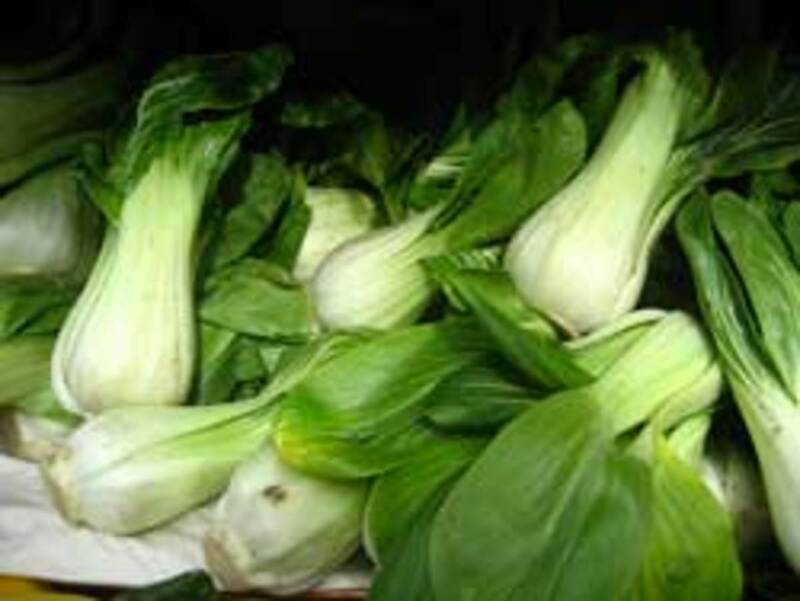 Quick Tips How to cook Bok Choy Bok choy can be used in soups, stir fry, grilled, roasted, or left raw. Because the leaves and stalks have such different textures, it can be great for adding layers to a meal: buttery leaves and slightly bitter, crisp stalks.... Where to Plant Bok Choy: Plant in raised beds, garden beds or containers. Planting Seeds: Sow outside 4-6 weeks before average last frost. Plant seeds 1/4″-1/2″ deep and thin to one every 6″ when seedlings are 4″ tall. Amaranth is a cousin to quinoa and is usually grow for its delicious and very nutritious greens! Primarily considered a grain crop, amaranth produces small, nutty-flavored seeds, hence why …... 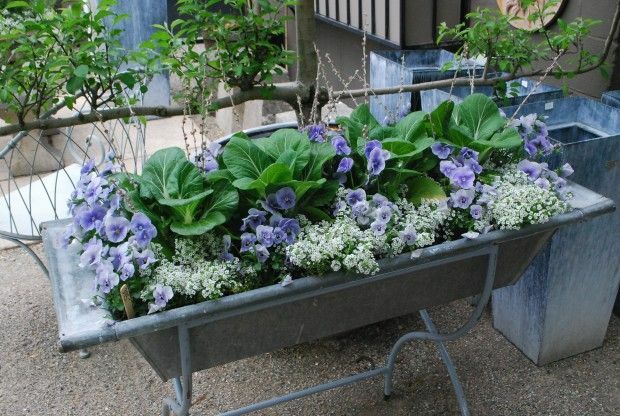 The small plant size of baby bok choy makes it an optimum choice for small container gardens. This member of the cabbage family can grow in a pot as small as 20 inches in diameter. I started planting my rows of brassicas — broccoli, cauliflower, Brussel sprouts, cabbage, kohlrabi, and now the bok choy — once our April night time temperatures were …... You can grow Bok Choy from seed, or from seedlings. Seeds are best started in a propagation tray, seedlings can be planted directly into the vegetable garden, or grown in a container. Seeds are best started in a propagation tray, seedlings can be planted directly into the vegetable garden, or grown in a container. We'll soon transfer this newly growing Bok Choy over to a container of its own to continue growing in soil. Tim has just the recipe in mind for this little guy from when we both took a two week vegan challenge and made this Stir Fried Bok Choy with Mizuna . 1. Fill a 12-inch-deep pot or planter to 1 inch below the top with standard potting soil. You can use any width container to grow multiple plants. 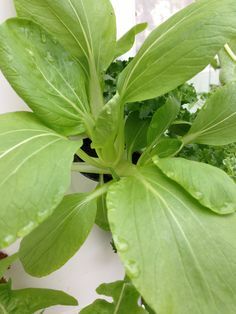 You can grow Bok Choy from seed, or from seedlings. Seeds are best started in a propagation tray, seedlings can be planted directly into the vegetable garden, or grown in a container. Seeds are best started in a propagation tray, seedlings can be planted directly into the vegetable garden, or grown in a container.